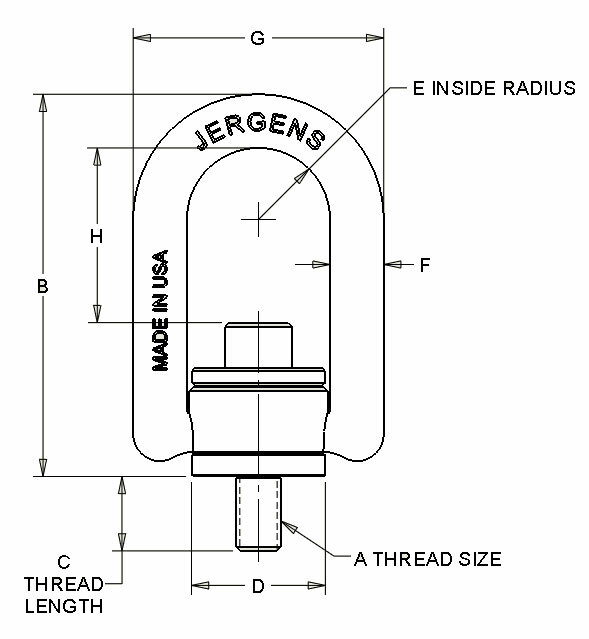 Jergens Lifting Solutions introduces our NEW Forged Center Pull Hoist Rings. value in the field. Forged Hoist Rings are ideal for OEM and Industrial use.